Hi, I have downloaded the xamarin-forms-samples from github. 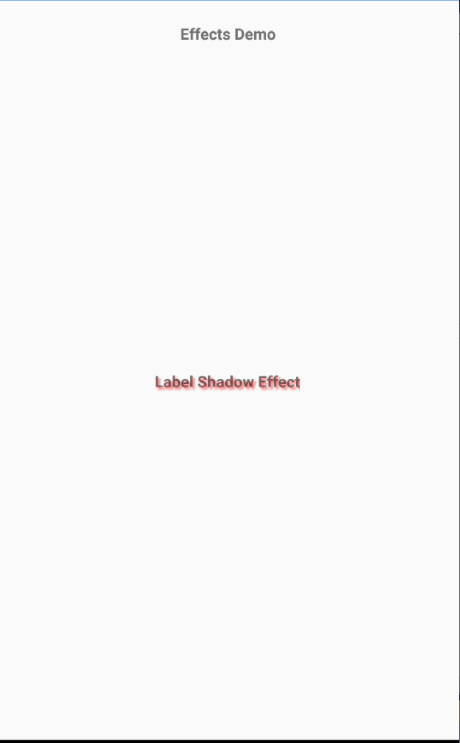 Using the the xamarin-forms-samples-master\Effects\ShadowEffect\EffectsDemo.sln and running this on the Android emulator produces no visible effect whatsoever. Am I doing something wrong? or is this sample just outdated?